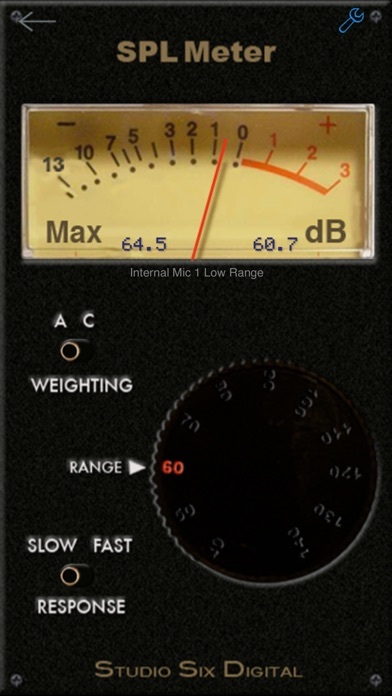 AudioTools is a suite of professional-grade audio and acoustic analysis apps. Included in the price of this app is a great collection of professional tools SPL, RTA, FFT, Speaker Polarity Test, Generator, Audio Scope, CLF Viewer, and Recorder, and the framework to add more powerful modules as you need them. â€œ...AudioTools is a â€œhow did I ever live without itâ€ appâ€. File transfer of results via wifi to PC / Mac. SmaartÂ® Tools - Single channel module. The power of SmaartÂ® on a mobile platform. Includes RTA graphs to 1/48th octave and Spectrograph. Split-screen on iPad. Â Transfer Function Requires 2-channel interface.